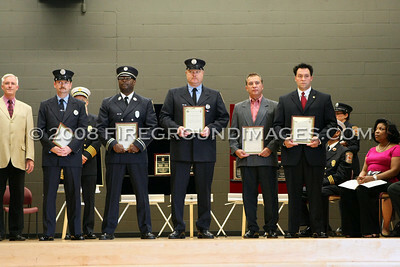 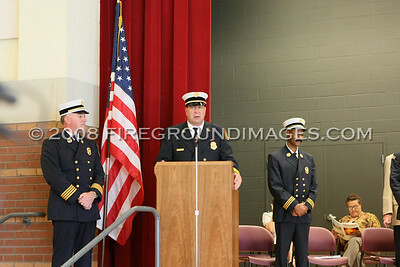 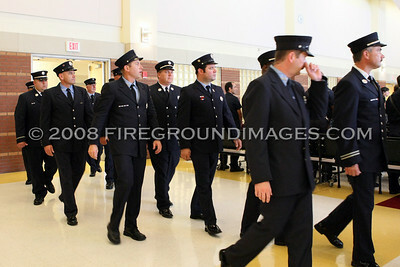 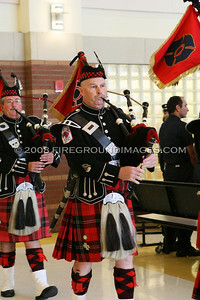 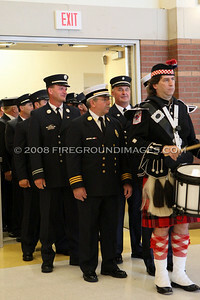 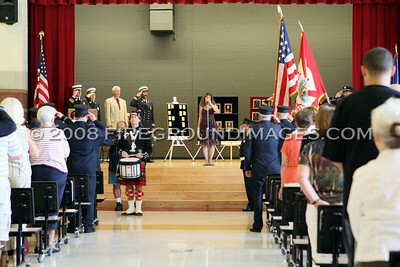 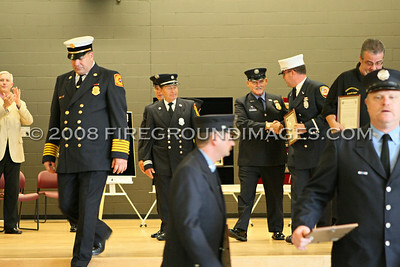 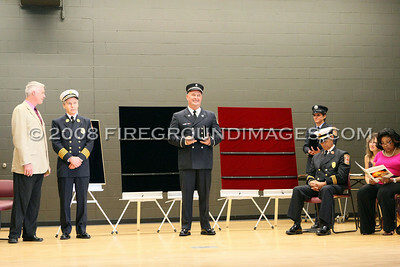 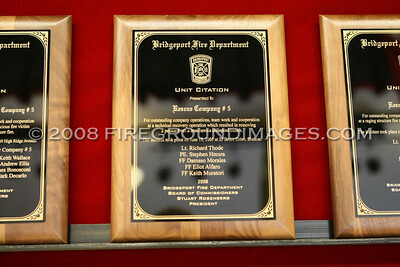 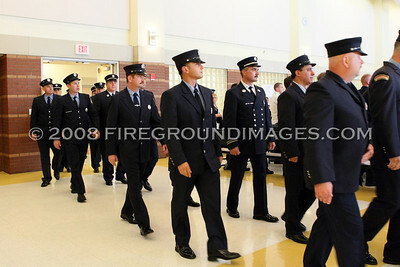 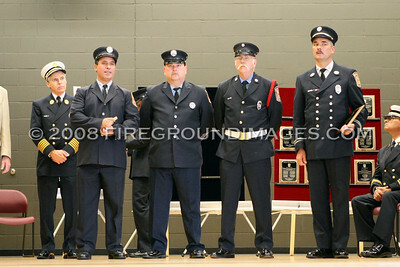 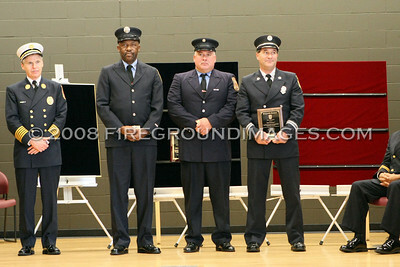 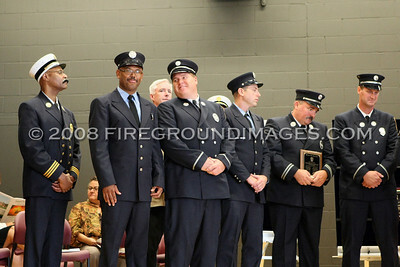 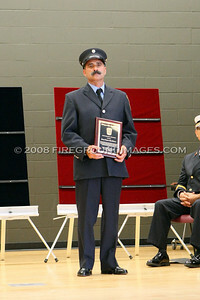 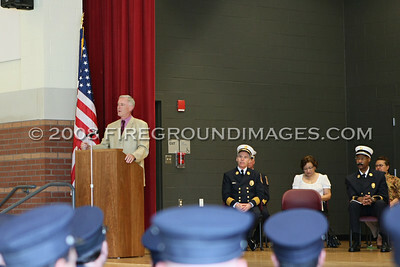 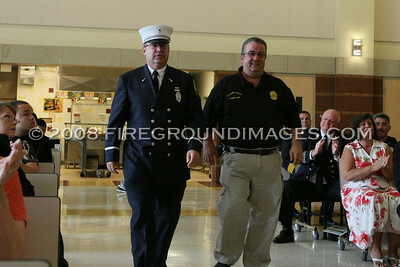 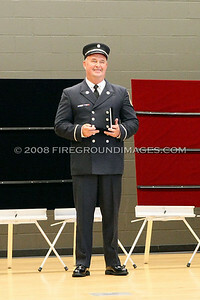 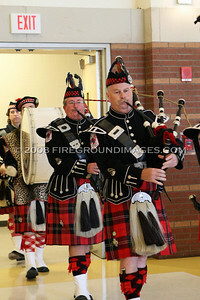 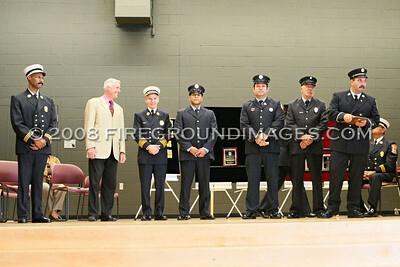 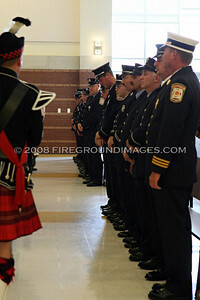 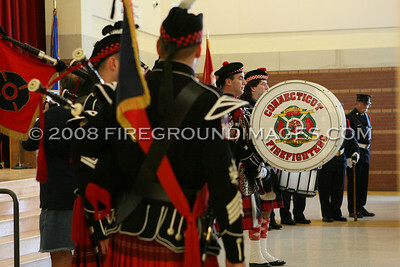 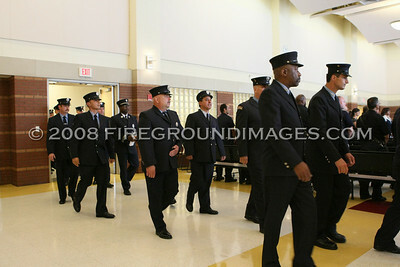 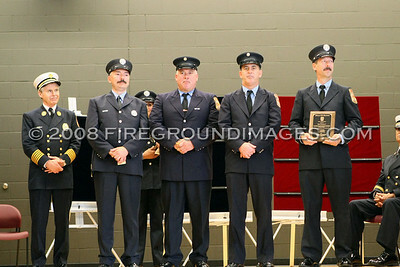 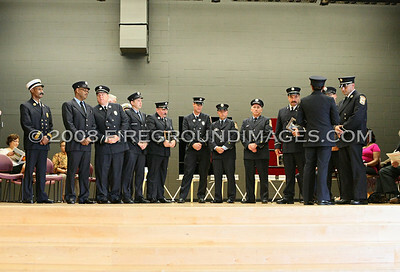 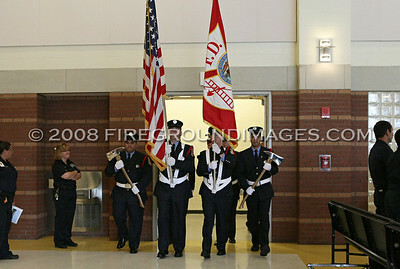 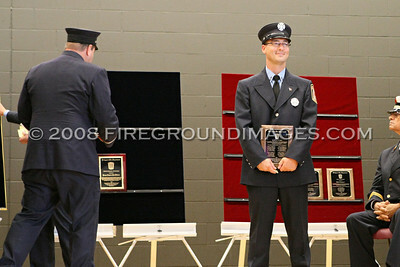 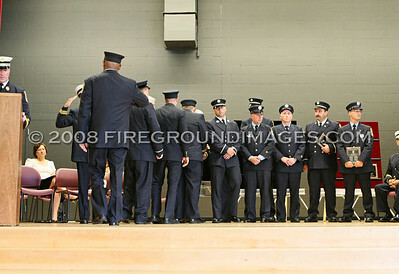 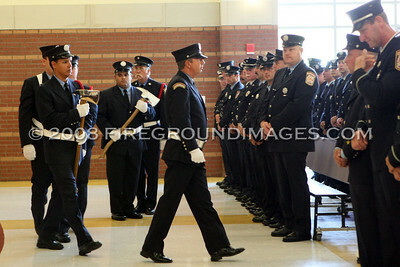 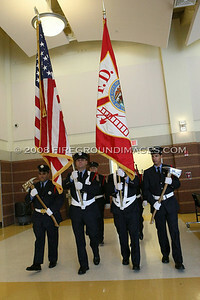 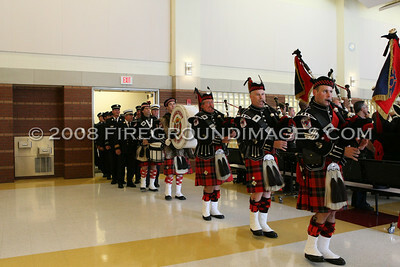 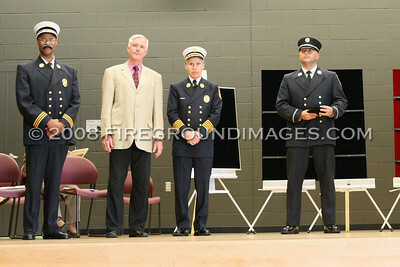 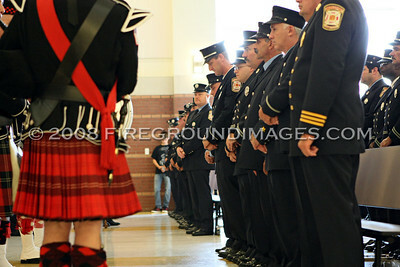 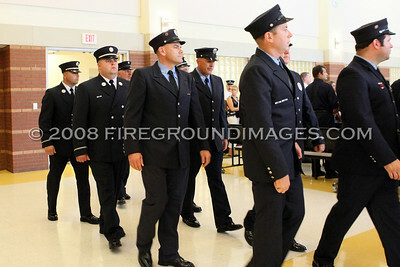 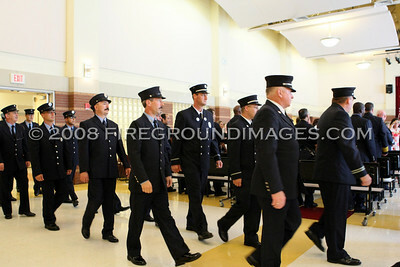 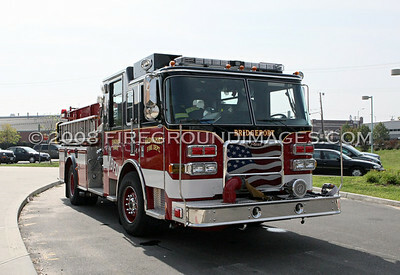 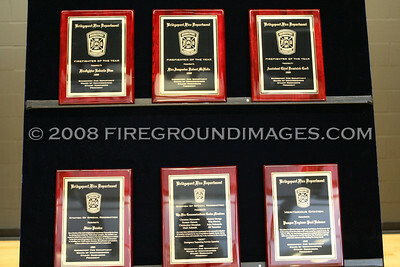 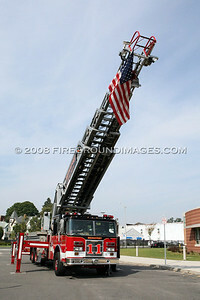 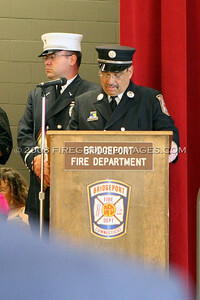 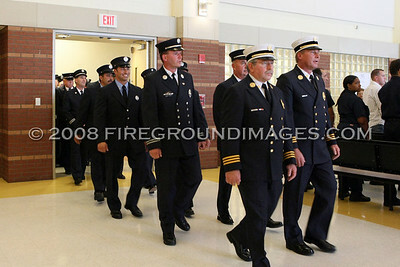 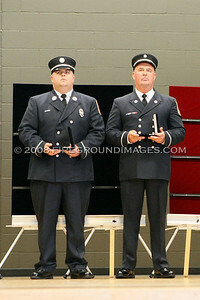 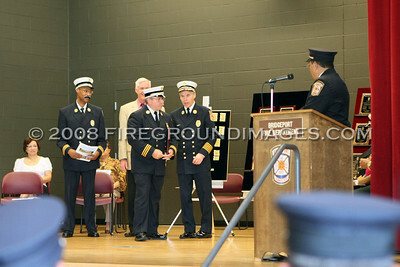 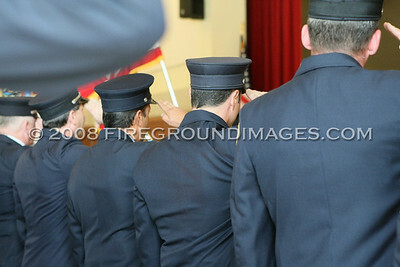 BRIDGEPORT, CT – On Sunday, September 14, 2008, the Bridgeport Fire Department held its latest awards presentation. 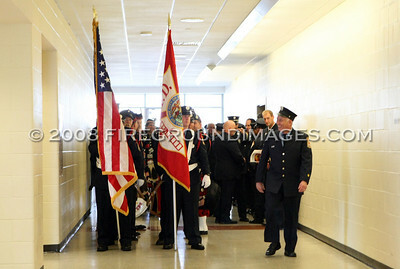 The ceremony took place at the new Cesar Batalla Elementary School on Howard Avenue. 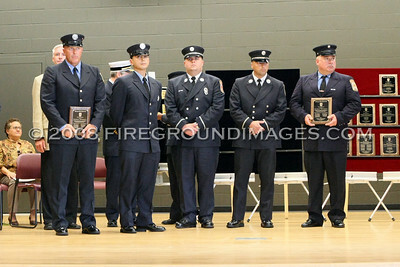 Awards included: Firefighter of the Year, Letter of Recognition from Fire Chief Brian Rooney, Meritorious Citations, Unit Citations, Medal of Merit, and Medal of Valor. 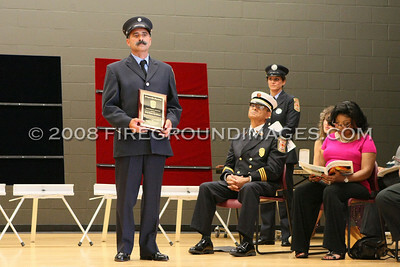 Lieutenant Steven Velasquez was awarded the second highest honor (Medal of Valor) for his acts at a structure fire in April 2005 on Denver Avenue. 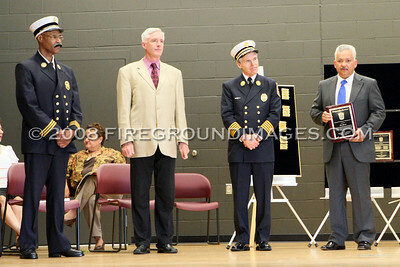 Lieutenant Paul Kochiss was awarded the third highest honor (Medal of Merit) for his acts at a high rise fire in May 2007 on Central Avenue. 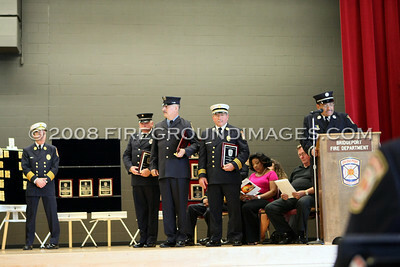 Lieutenant Andrew Ellis was also awarded the Medal of Merit for his acts at a structure fire in June 2007 on Stillman Street.